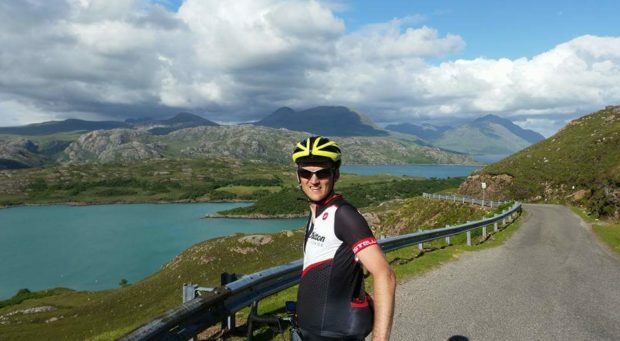 Henry Whaley, 42, from Edinburgh, has begun an online appeal to obtain first-hand accounts from cyclists using the Garve crossing on the A835, where a friend was hurt. He said: “There has been 10 cycling crashes in the last 10 years or so. “There are various things that can be done, including putting river matting next to the train line to fill in the gaps in the line. “I want to get as many stories from people as I can regarding where they came off. We can then take this to Transport Scotland and Network Rail. “Basic signs are not doing the job properly. “There is a dangerous situation here as people keep falling off there. The appeal comes almost two months after a female cyclist was transported from the crossing to Raigmore Hospital after suffering injuries. Uisdean Menzies, owner of Out of the Blue Catering coffee shop, added: “Three people went away in an ambulance this year and at least three cases last year. The last case was on Sunday. Transport Scotland said: “Historically, a number of cyclists were not responding to the ‘cyclists dismount’ signs and so these were replaced with larger, yellow-backed signs in 2016. Transport Scotland said it was “supportive” of the idea of installing rubber inserts to close the gap at the rails, with discussions “ongoing”.